This is the second post looking at the ways social media can benefit you in your job search. Make sure you also check out our LinkedIn post from a few weeks ago. For digital natives, using social media is second nature but most don’t realise their social media work can help them find paid work to. I’m sure you’re already aware this, but did you know you have opinions and expertise in areas that people older than you don’t? 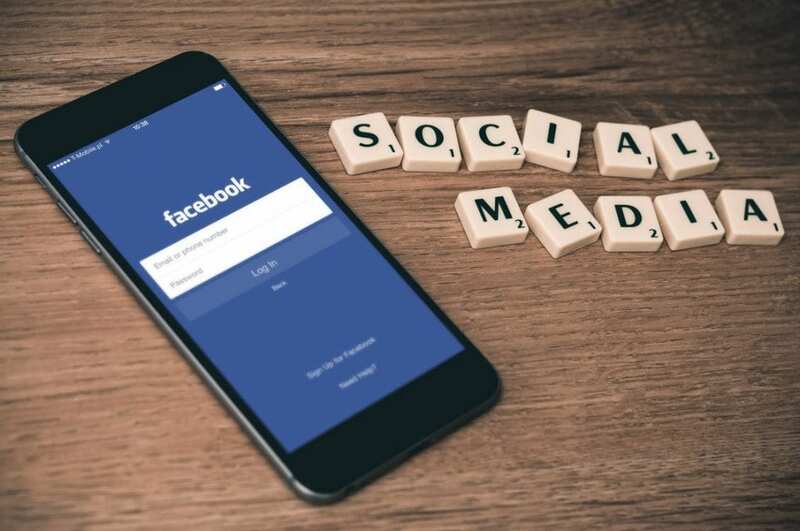 In particular, the way in which you use social media is envied by older people because you seem to be able to connect and communicate in ways they can’t and sometimes in a language they don’t really understand. On the surface, that seems like a divisive situation. You on one side and older people (and employers, but we’ll get there soon) on the other. In reality, however, the truth is you actually have the ability to bridge the gap and translate social media for those who don’t understand. We’ve discussed previously that employers are having extensive difficulties in connecting with millennials and my advice at the time was to put effort in to reach out. The advice remains, but social media is one of the most effective ways in which you can do that and can reap significant benefits. We’ve looked at turning your passions and core values into a career before, and if you don’t yet know what you love, I recommend starting the Successful Graduate course right to work it out. When using social media, particularly LinkedIn and my preferred platform, Twitter, your passions and values should be what you’re communicating most so employers get a good read of you. Providing your own thoughts means you’re showing critical thinking. Sharing articles shows that you’re reading and interpreting others’ ideas and helping others find more media. Engaging in discussions more often than not increases your network further and improves the possibility of your next employer finding you. This means getting separate accounts for personal and professional activities, locking down your personal account to private so only your friends and family can see it, and making sure that professional and personal are in no way linked. I stress this final point, because, I’ve seen many people include their personal Facebook page on LinkedIn and I have found out information about them that I don’t think they want me to know. Building on the first point, start also thinking about what is and isn’t safe for the workplace when joining in on discussions. The temptation when discussing our passions is to allow those passions to get heated. This can result to trolling and that isn’t a good look for employers. Let’s face it. We all have our areas that need improving. Your social media profiles, however, aren’t where you should be showing them. Make sure every profile you have reflects the best parts of what makes you unique. Learn how to better identify your unique selling points today. Sign up to Successful Graduate.